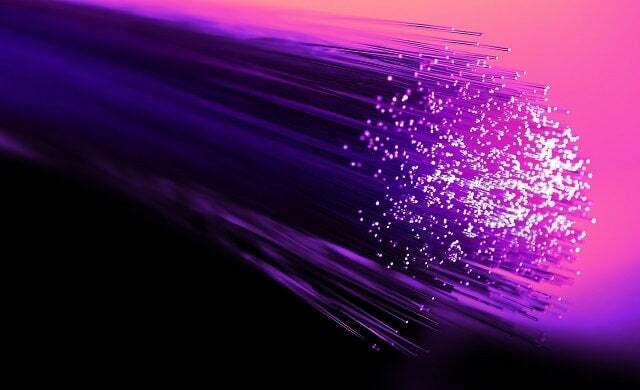 Virgin Media Business is doing its bit to help small businesses thrive across the UK by offering free Voom Fibre broadband for six months with free installation. The deal – which equates to a saving of £450 in total over the 24-month contract – is available to businesses that take an Apple iPhone X 64Gb or Samsung Galaxy S9+ 128GB with 16GB of data and unlimited calls and texts. Business customers can choose from a range of packages, all with download speeds of up to 350Mbps. Virgin Media Business has just made the Apple iPhone Xs, iPhone Xs Max, iPhone XR and Samsung Note 9 handsets available to its business customers on 24 and 36-month contracts. They start from £36 per month for the Note 9 and £39 for the iPhone Xs. As well as offering 99% mobile population coverage across the UK, customers can use their mobile devices across the EU at no extra cost. Customers also benefit from mobile data rollover, meaning any data they don’t use in a given month is rolled into the following months allowance. Small businesses that don’t need a mobile handset can still sign up to Voom Fibre without taking line rental. In a press release, Virgin Media Business said: “Virgin Media Business provide internet, data and telephone services to more than 50,000 UK businesses. To find out more information on how you can get free Voom Fibre broadband for six months visit the Virgin Media Business Mobile site.